Poor Hayate Ayasaki is responsible for repaying his parents' 150 million yen debt. One Christmas, he meets a girl named Nagi, and after a series of misunderstandings, he somehow ends up working as her butler. 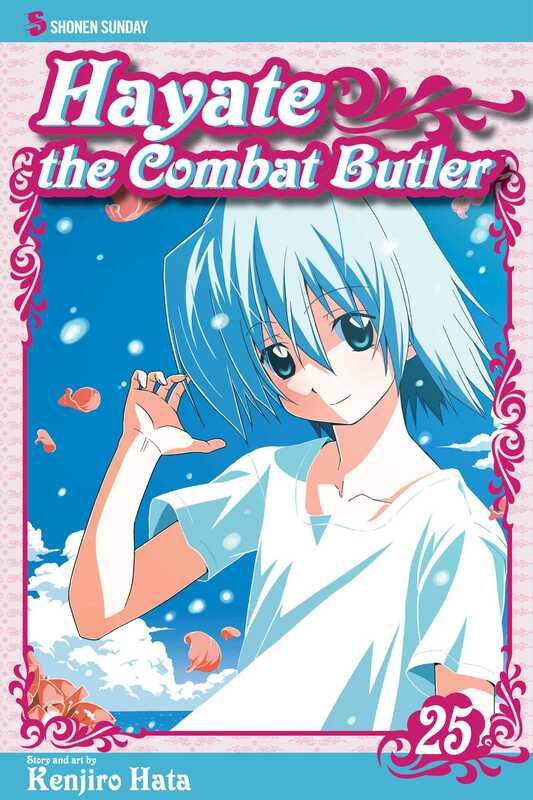 Nagi covers for Hayate's debt, but has Hayate dug himself deeper into a different kind of hole? A hilarious tale of butlers, love and battles (?! ).